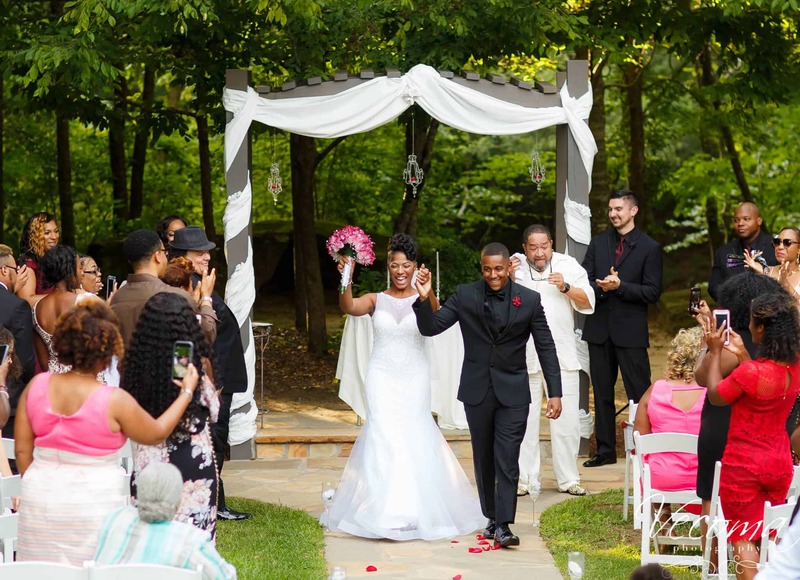 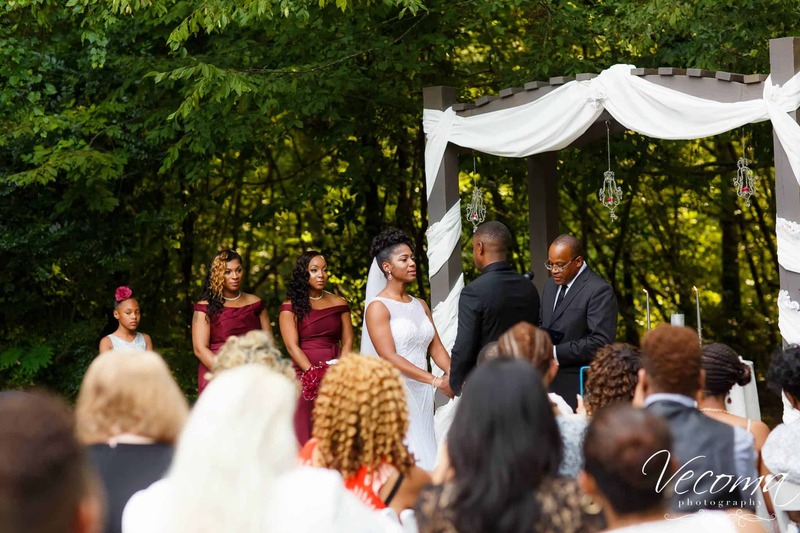 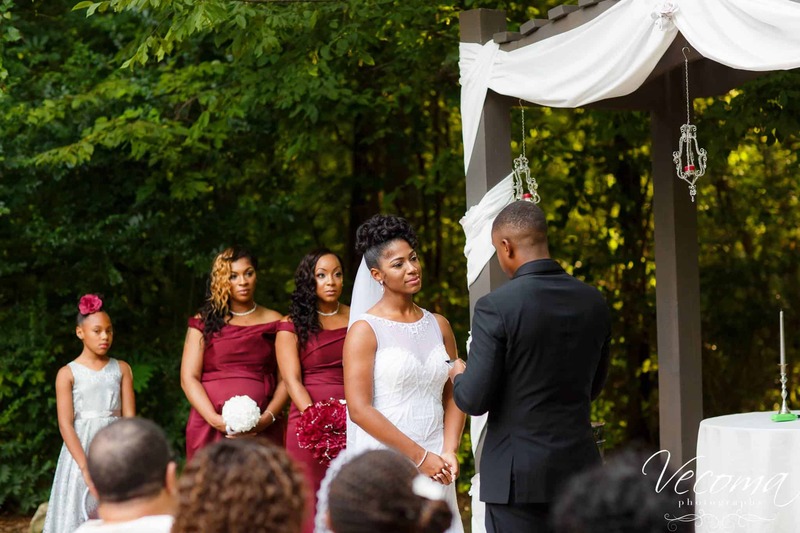 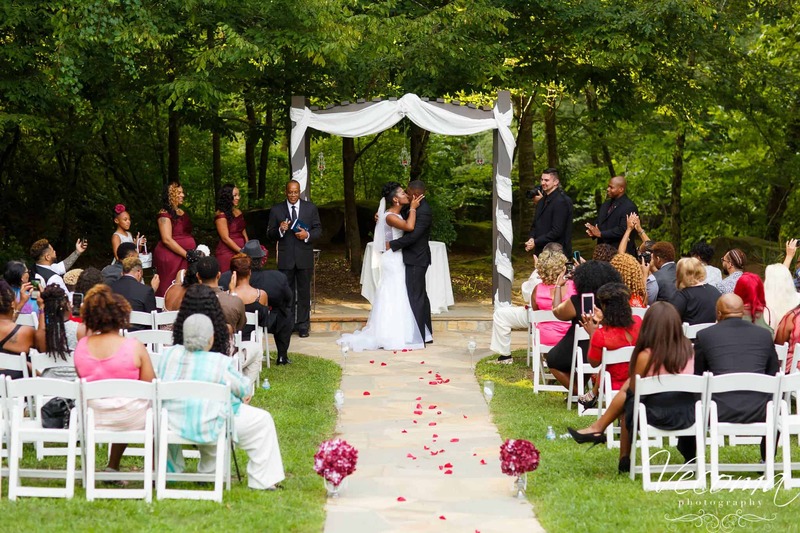 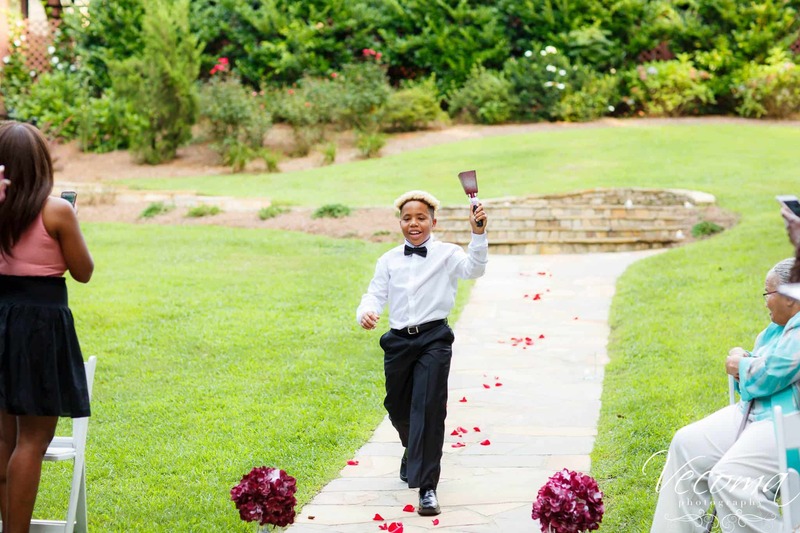 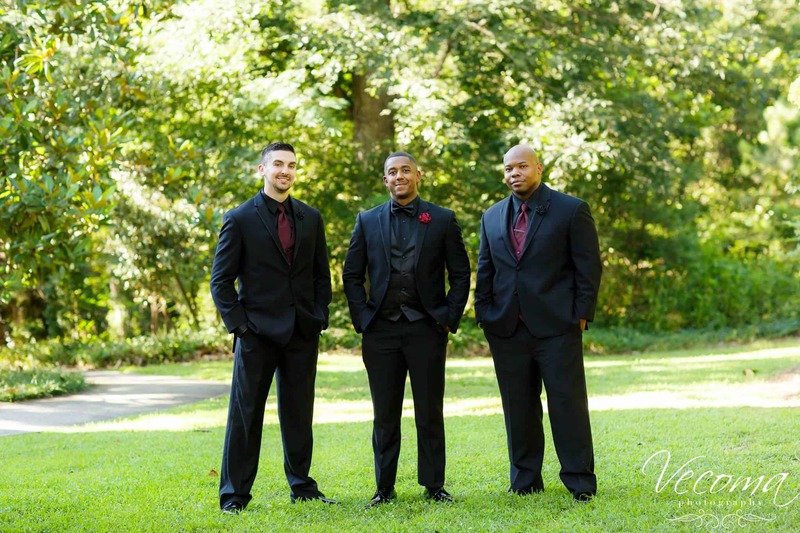 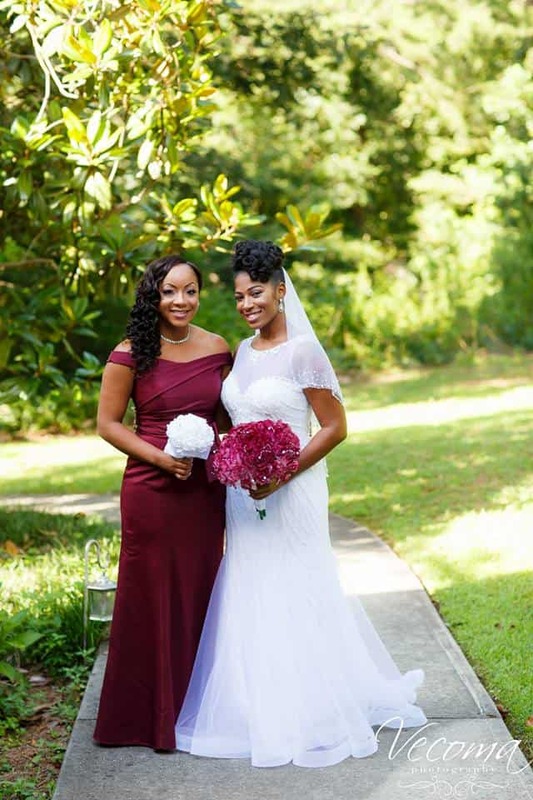 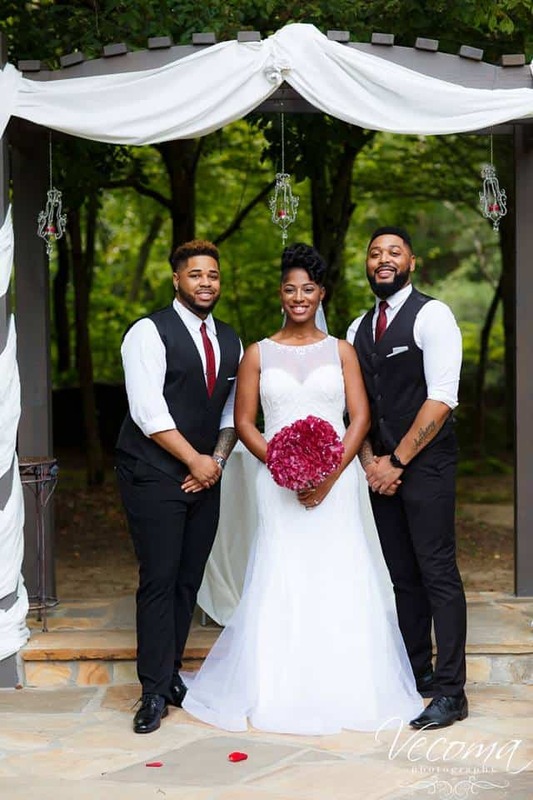 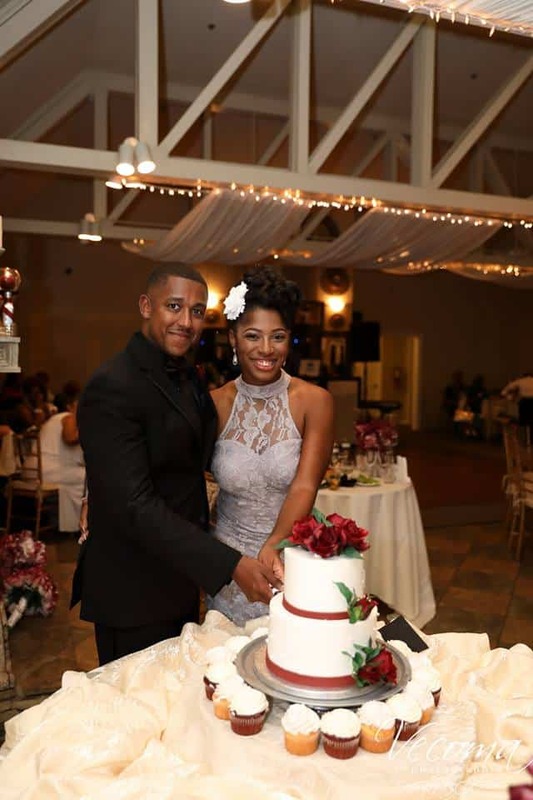 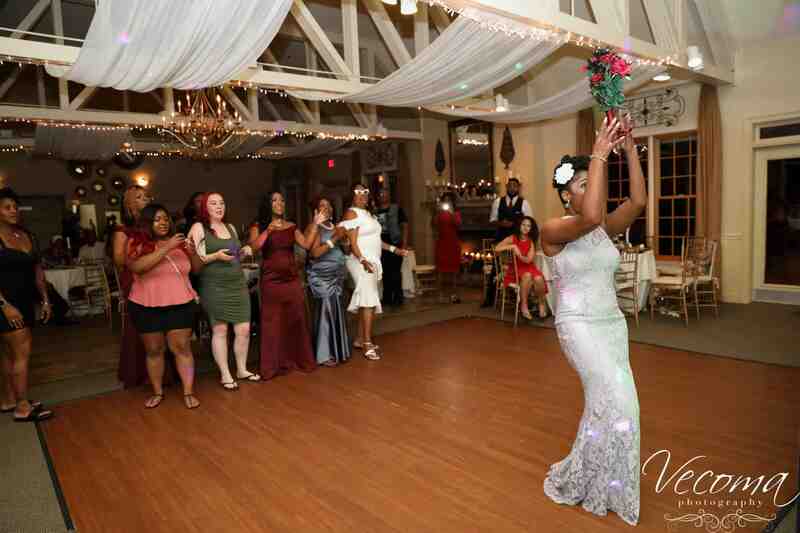 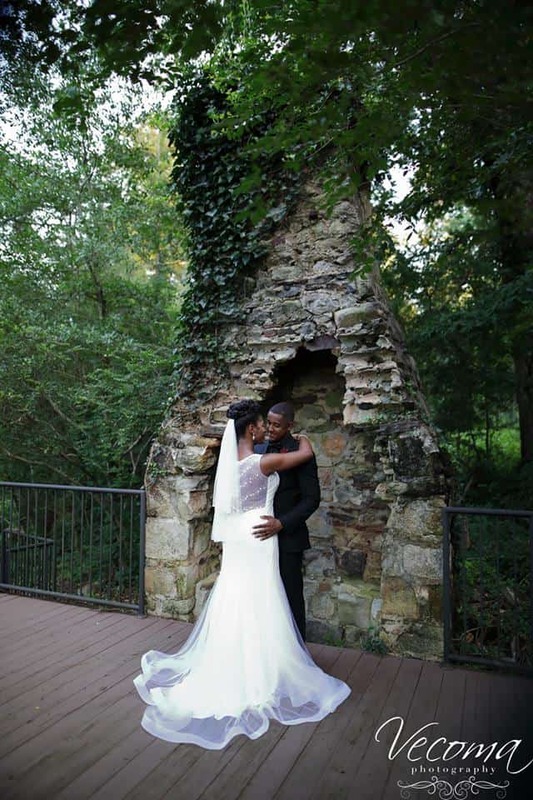 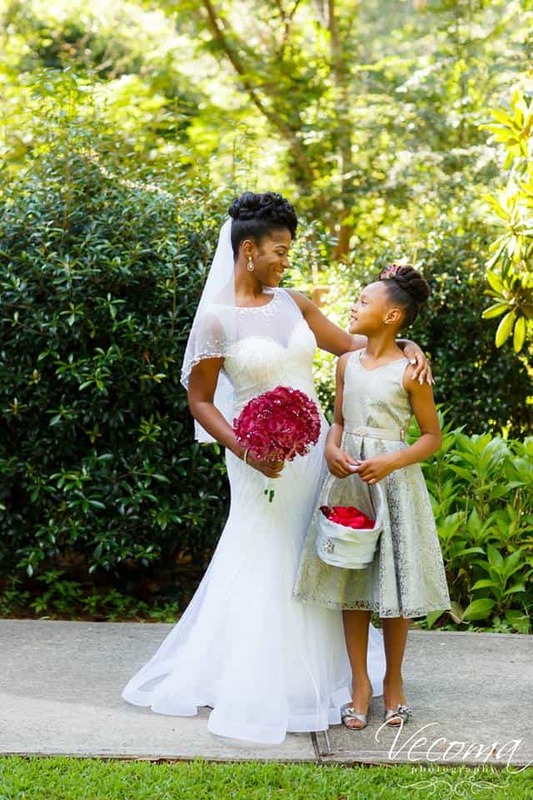 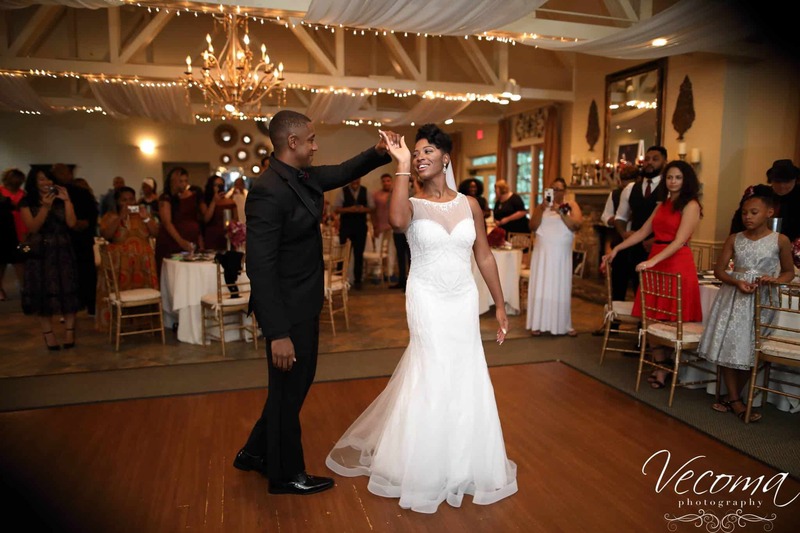 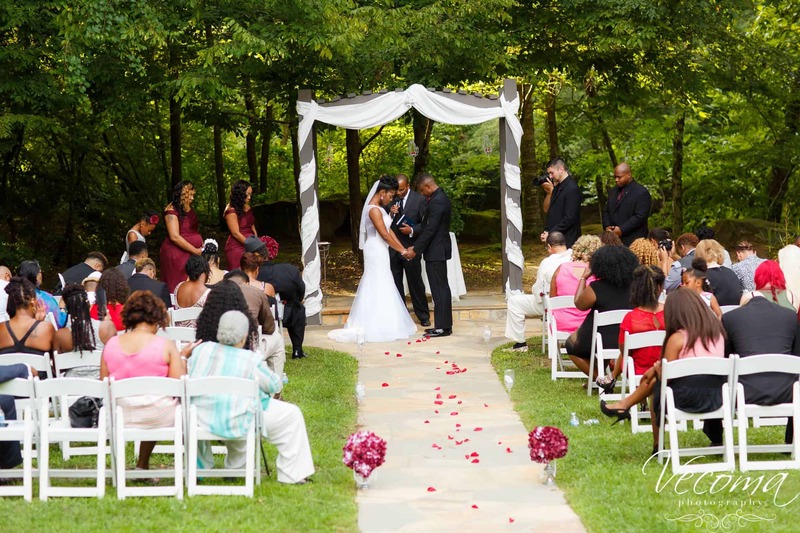 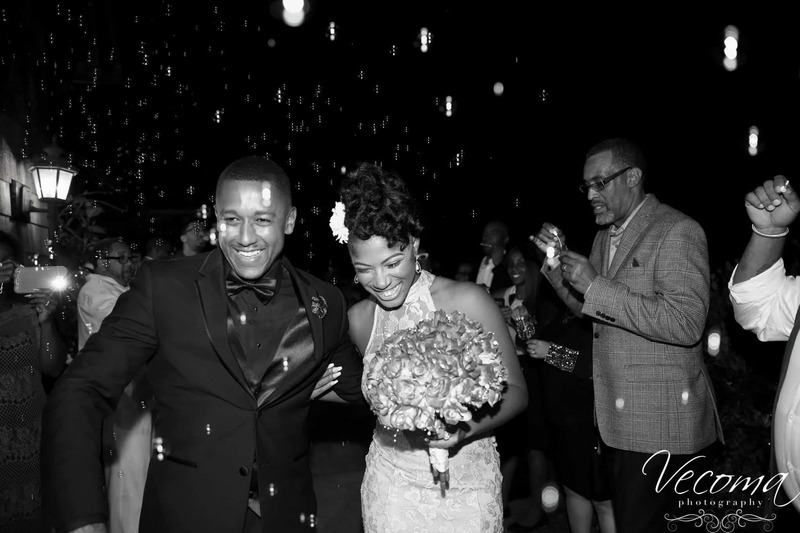 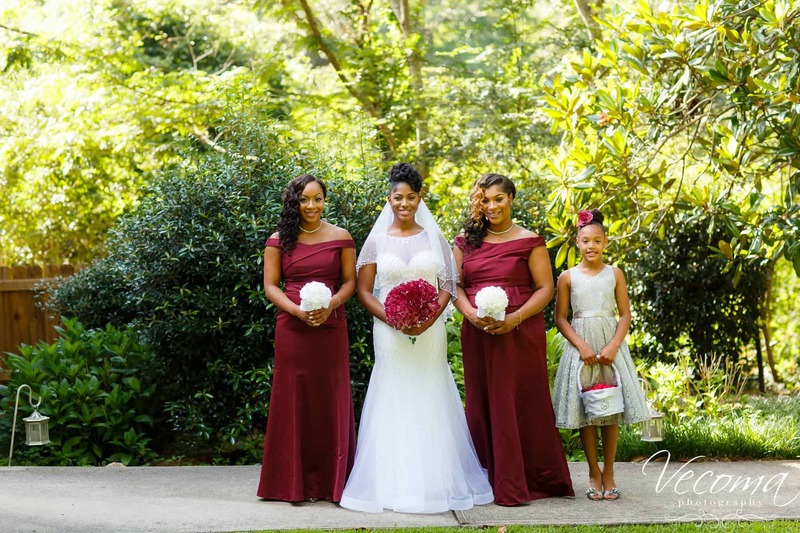 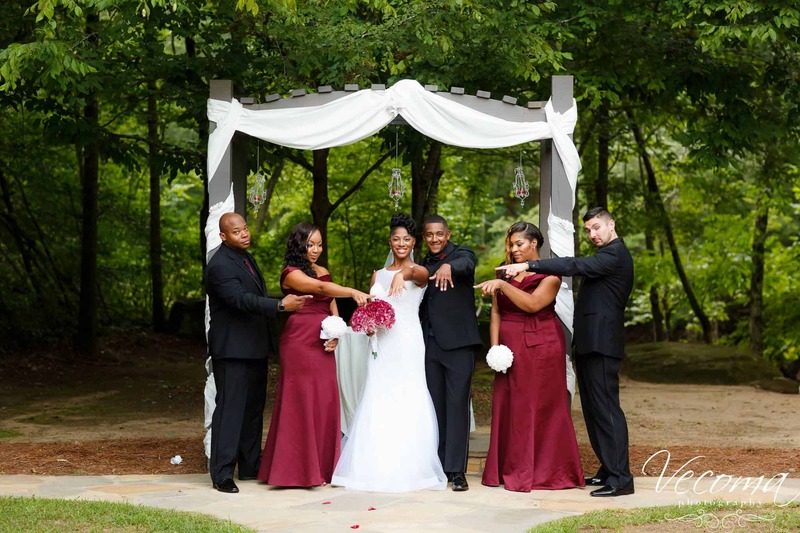 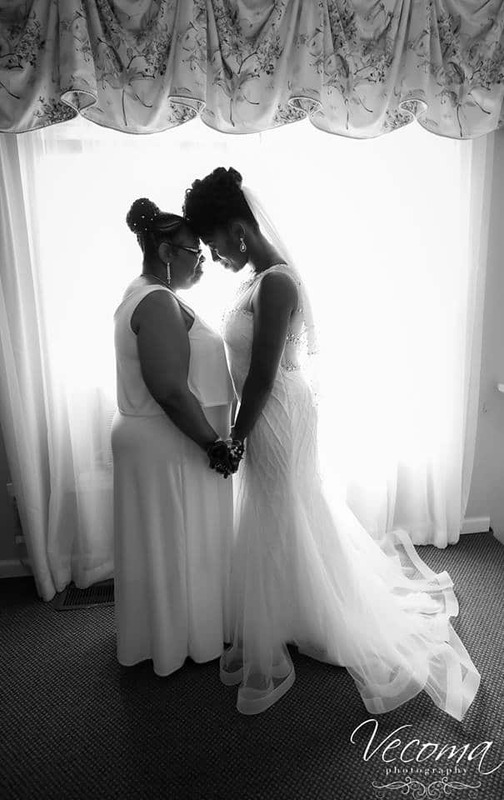 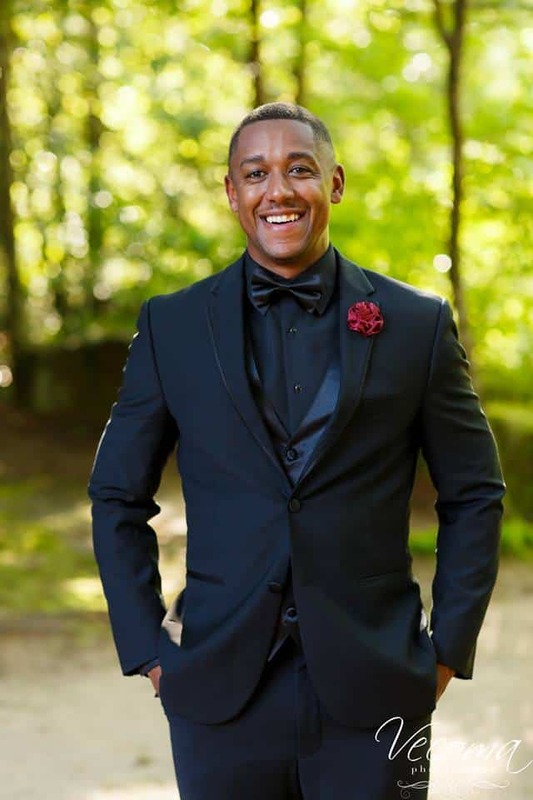 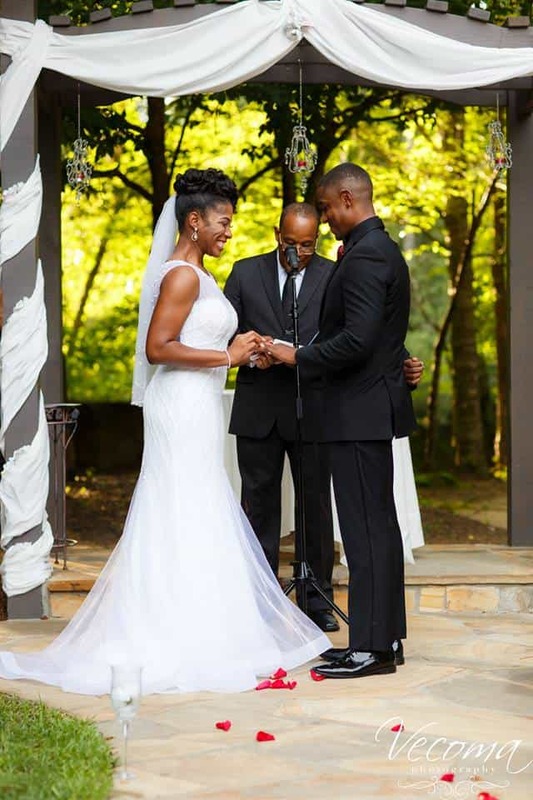 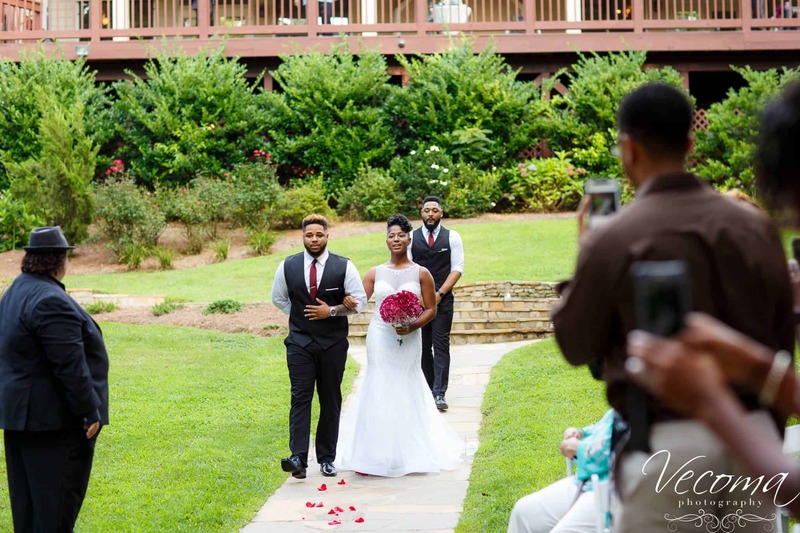 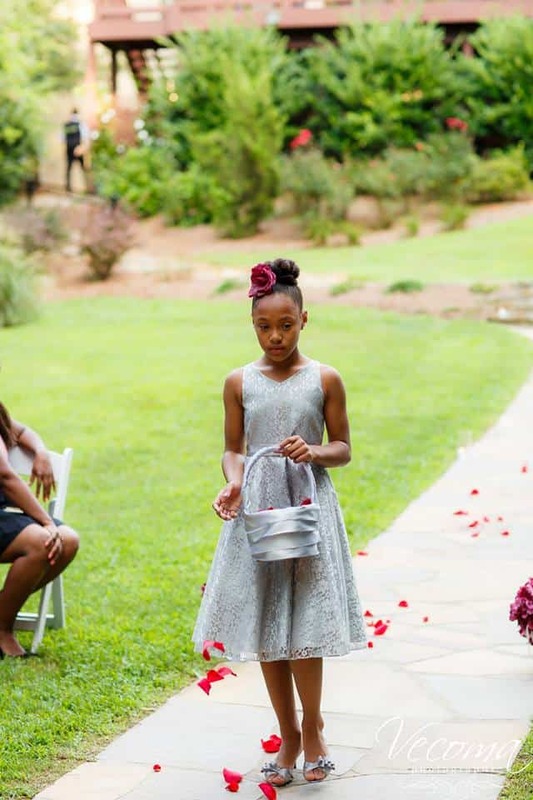 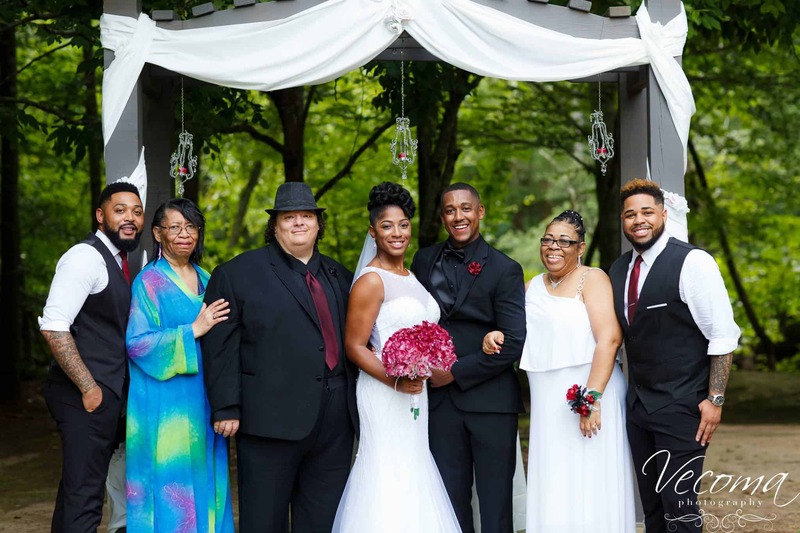 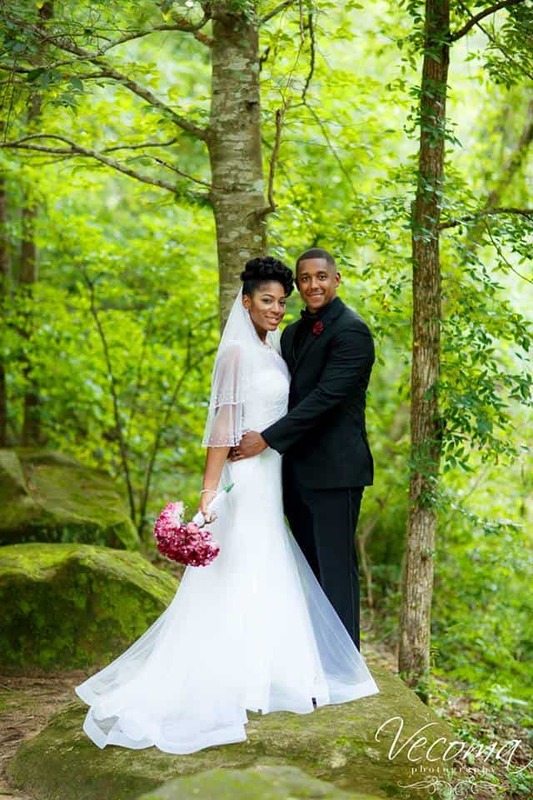 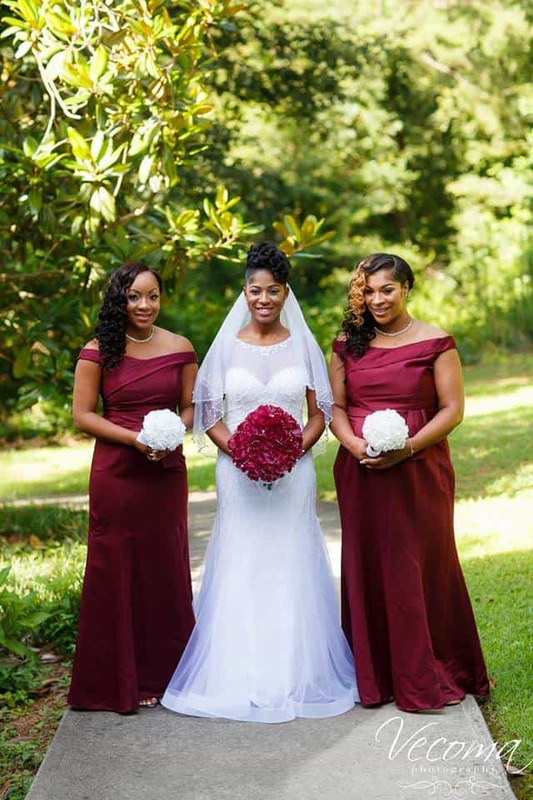 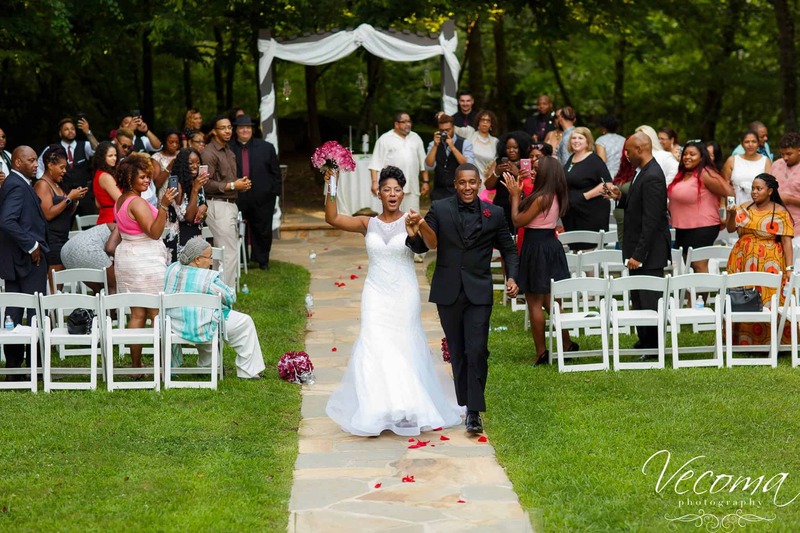 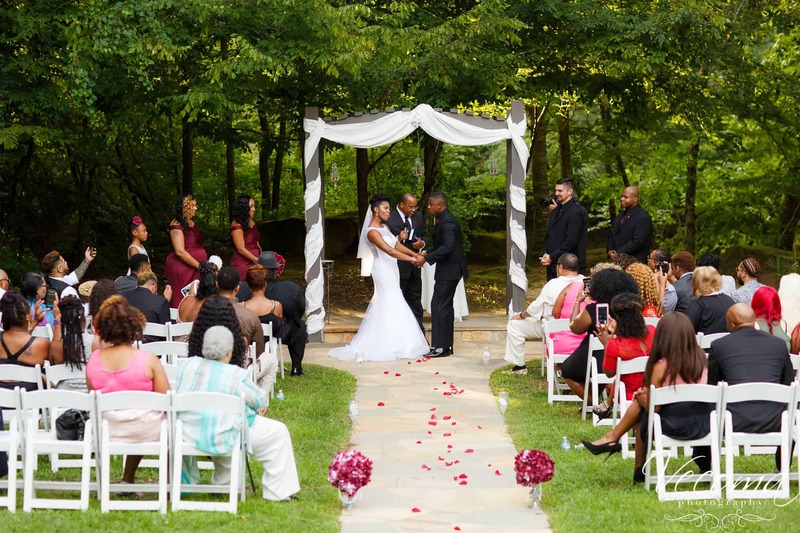 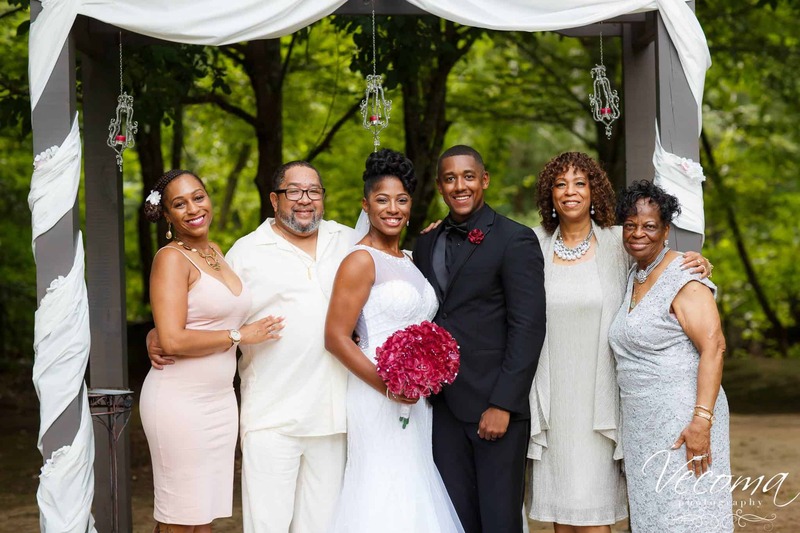 Dennishia and Kendrick had a beautiful Summer wedding this past July! 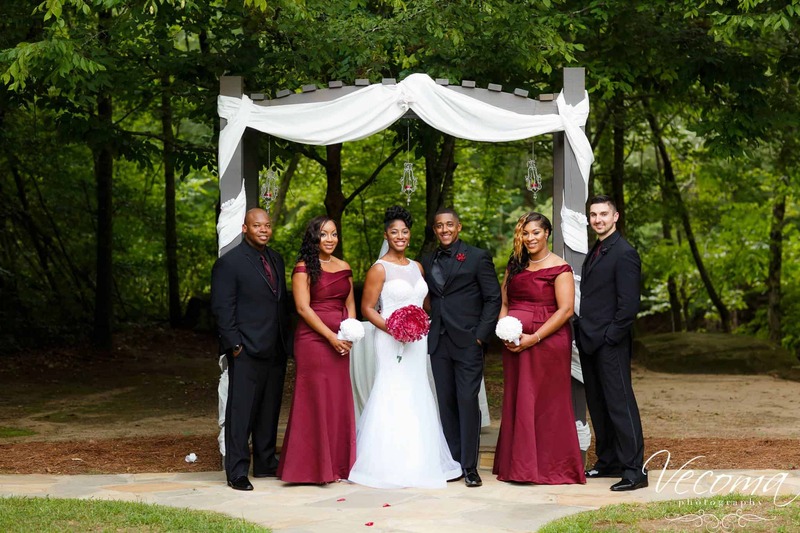 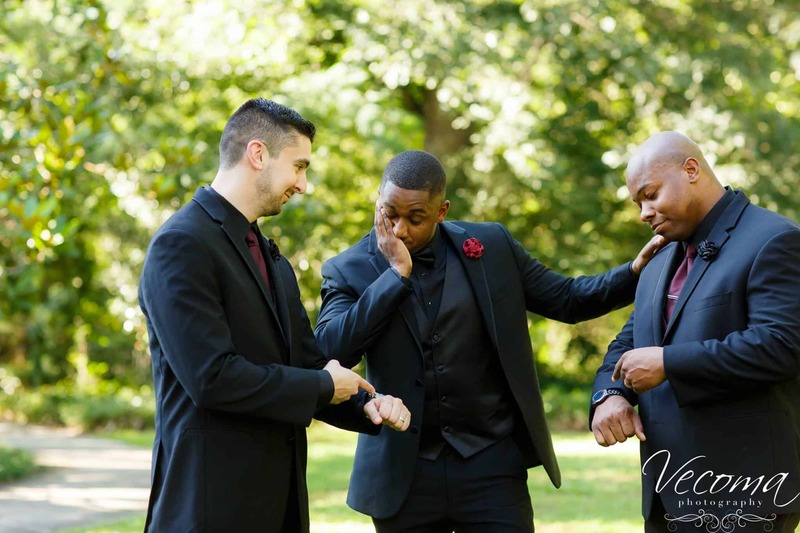 We adore the wine and black colors chosen for their big day. 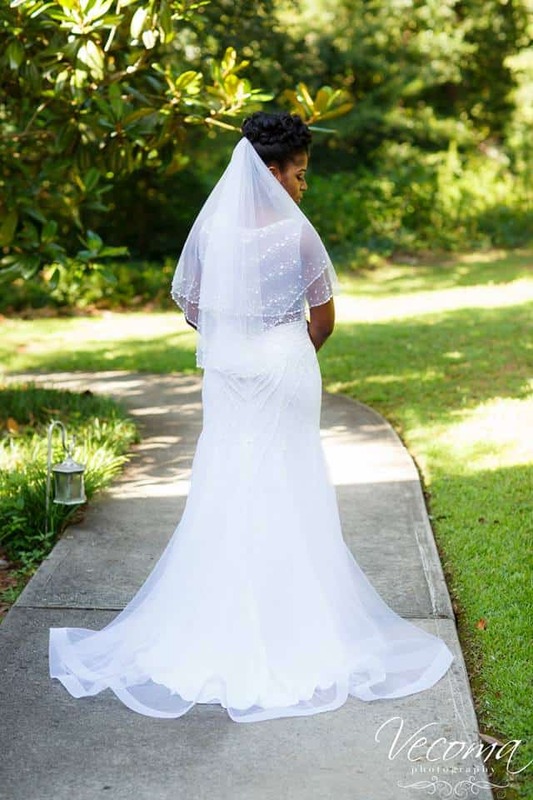 Dennishia even had two gorgeous dresses- each with amazingly intricate lace details. 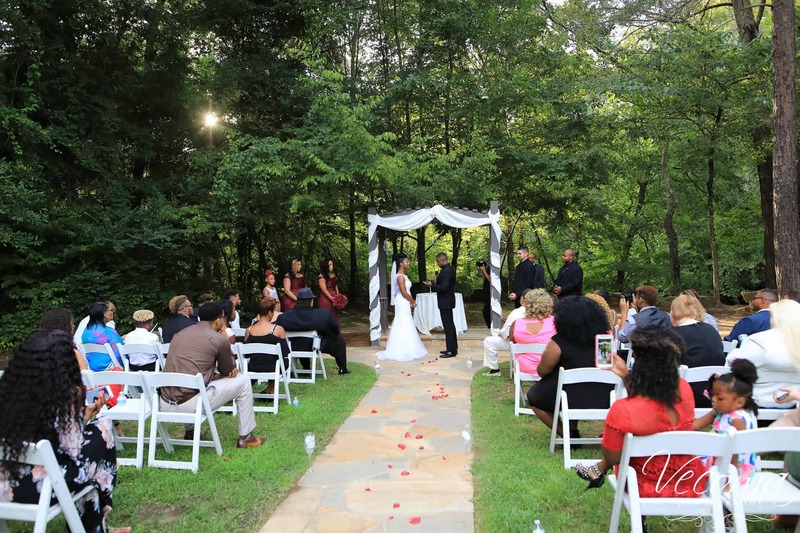 It certainly was a beautiful day for a wedding down by the Yellow River!